You like private information about yourself to stay that way, right? And you probably want to decide who gets to see what, too, right? It's also pretty safe to assume that you want the people who do see your info, to treat it with respect, right? Information Security is just as important to your organisation as it is to you, and that's why thousands of companies across the United Kingdom are implementing what's known as an Information Security Management System (ISMS). 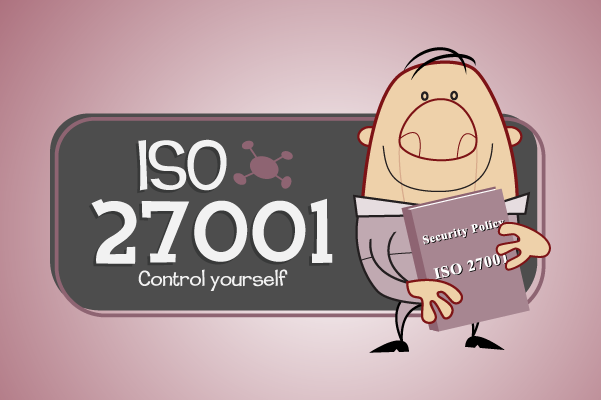 ISO 27001 is a recognised standard for implementing an ISMS, and it's very important to your company. Which is why this month's module is ISO 27001.